Fiona is a senior at Rocky Mountain High School. Throughout high school she has participated in DECA, Key Club, Link Crew and various honors societies. Outside of school, Fiona works at Butter Cream Cupcakery and nanny's for two twins a few days a week. 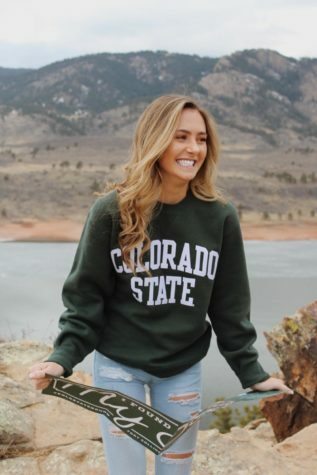 She is attending Colorado State University in the fall and is excited to join the Highlighter team.